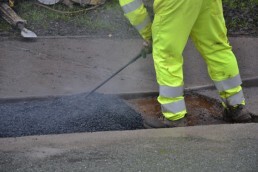 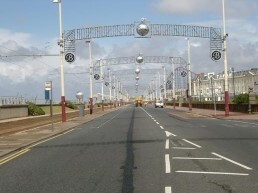 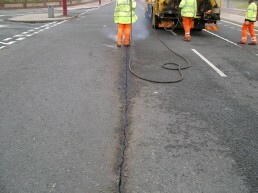 Cracks and Joints in bituminous pavements are known to be one of the main sources of water ingress into a surface which can rapidly lead to potholing. 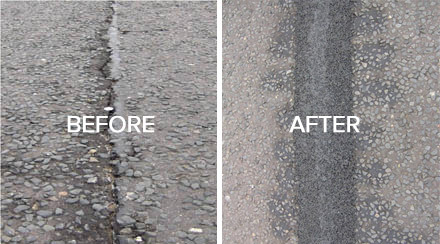 The challenge has always been to seal the crack or joint with a material that matches the flexibility of the surface course, while maintaining similar texture & skid resistance to the surrounding surface . 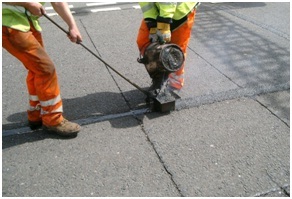 Jobling Purser have developed an innovative solution in PROSCREED which has been awarded BBA HAPAS approval for use on all classes of UK bituminous highways to treat cracks or joints up to 40mm wide. PROSCREED requires no milling out and has short cure times which means minimal traffic disruption whilst the works are carried out. 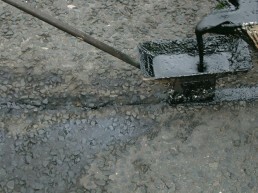 Following preparation of the crack or joint with hot compressed air, the exposed void is filled with PROSCREED Part A which is a blend of polymer modified bitumen, aggregates and fibres which act to fill and seal the joint. 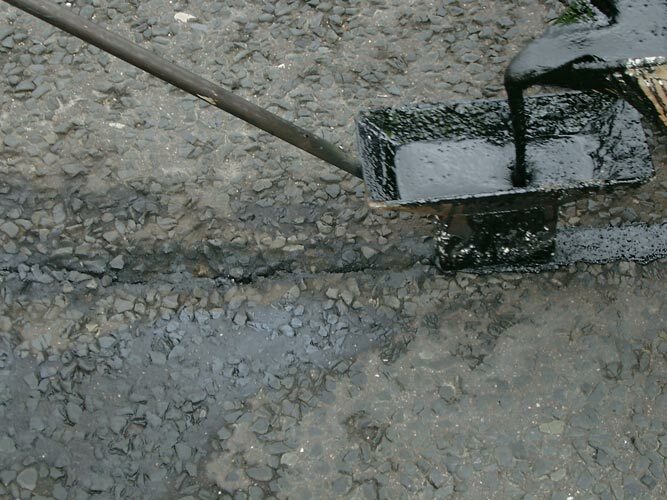 The application of PROSCREED Part B which incorporates high PSV aggregates, fuses the two materials together to give an optimal combination of flexibility, durability and skid resistance. 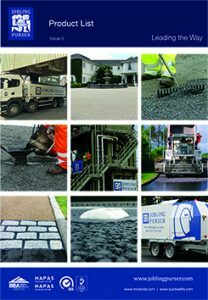 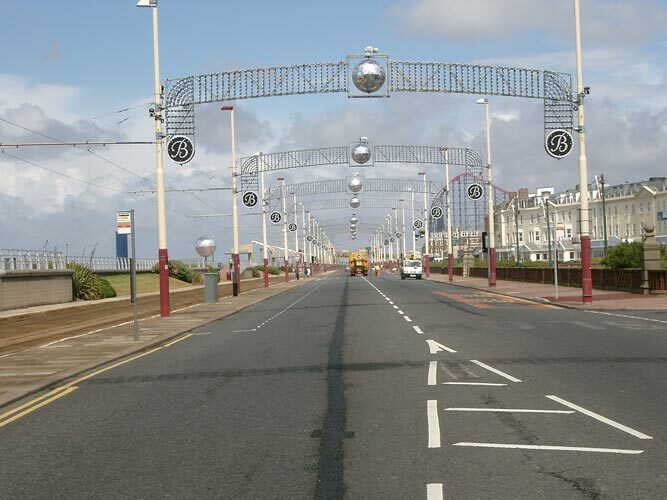 PROSCREED has been successfully used on sites ranging from Motorways, Roundabouts and Trunk Roads, to Urban and Estate Roads. 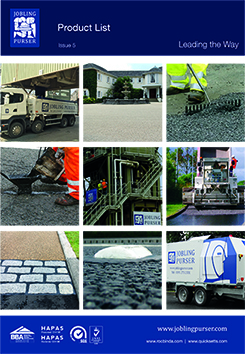 For more information on Proscreed or to discuss a scheme of works, contact our helpful team.